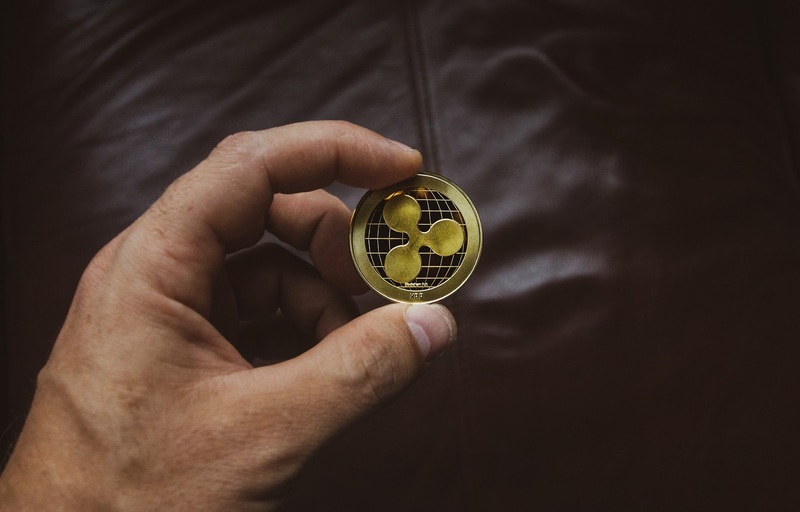 Home › Cryptocurrency › Ripple XRP › Why Should you Invest in Ripple? Is it Worth Buying? Being in the list of top 3 cryptocurrencies, Ripple is in the list of both individual traders and corporate investors. In the last two years, Cryptocurrencies emerged as one of the most promising investment to return some good profit margins. Ripple is in the second position at the time of writing this article. Coins like Ethereum, bitcoin have become way more expensive, but ripple is still under or around a dollar which is one of the reasons it is a choice of investors. This Second Largest cryptocurrency was founded by American technology company with the name of OpenCoin which was later changed to Ripple Labs in 2015. Saying that it is just a cryptocurrency like Bitcoin and others is exactly what we can say underestimating the power of Ripple coin. The protocol was introduced with the aim to alter the present money transferring system to make it more faster and reliable solution. Most of the banks or financial institutions have wither adopted Ripple or are interested in ripple these days. The company has collaborated with these financial institutions and banks to provide faster, smoother and cheaper solutions. It takes less than four seconds to execute a transaction with Ripple which is way more faster than the topmost cryptocurrency Bitcoin. Ripple can handle approximately 15000 transactions per second which are comparatively higher than bitcoin and other altcoins. Bitcoin offers seven or less than seven transactions per second. Ripple facilitates execution of international transactions to send/receive payments in the form of cryptocurrencies and fiat both. The transactions are faster, instant and reliable than Western Union and other international financial institutions. The transaction fee with Ripple is the lowest in all financial institutions, banks, and other cryptocurrencies. This is what makes it more beneficial. Every other day we come across news that Ripple has signed a new partnership with some major firm. I read a title somewhere that Ripple is busy with signing partnerships which are true. Ripple is the only cryptocurrency to sign this much partnership contracts and has more than a hundred partnerships till now. A partnership is directly proportional to the Survival of coin in the market. The more the number of a partnership is the more are the chances of the coin to survive and grow towards success. Few major partners with Ripple are Standard Chartered, MoneyGram, Mercury FX, etc. All these partnerships of Ripple make it more usable in real life increasing dependency on it which is a good sign for Ripple investors. Ripple lies in between the bitcoin (first position) and Ethereum (third position) with the price less than 1$. This is also a very attractive aspect in terms of investment. Other coins like Bitcoin, Litecoin, Monero, Ethereum are not that cheap to invest in with such credibility. The Ripple investment is not burden due to its low price. The daily turnover on the exchanges supporting high which clearly describes that Ripple is a very desirable coin. Ripple has the potential of very good investment returns. In 2017 Ripple simply outperformed to leave all the other coins behind in profit margins. The current price of Ripple is 0.5 $ approximately however it is expected to go 3.5$ soon. There will be no surprise if it will rise to 3 or 3.5 $ as this has already happened in past with Ripple. Ripple has proved itself the best performing coin with approximately 36,000 % growth returns leaving Bitcoin and other altcoins behind. 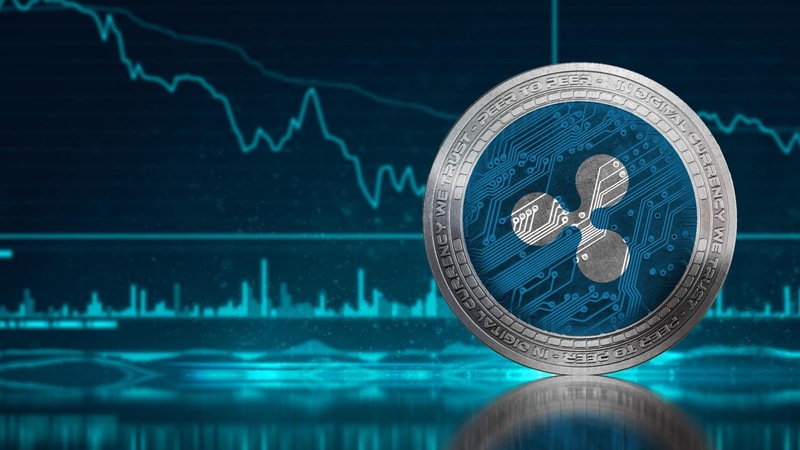 You will be surprised to know that Ripple is the only cryptocurrency banks and financial institutions are in favor of. As ripple is very clear with its aim to make banking transactions faster, cheaper and smoother, ripple doesn’t want to replace banking systems like other cryptocurrencies. Ripple, however, is providing support to banking systems to complete its goal. This way ripple is making banking systems strong and more valuable. This is some sort of mutually beneficial deal between Ripple and banking systems. Seeing the promising performance and transaction speed of Ripple, it is said that ripple might replace swift payments. 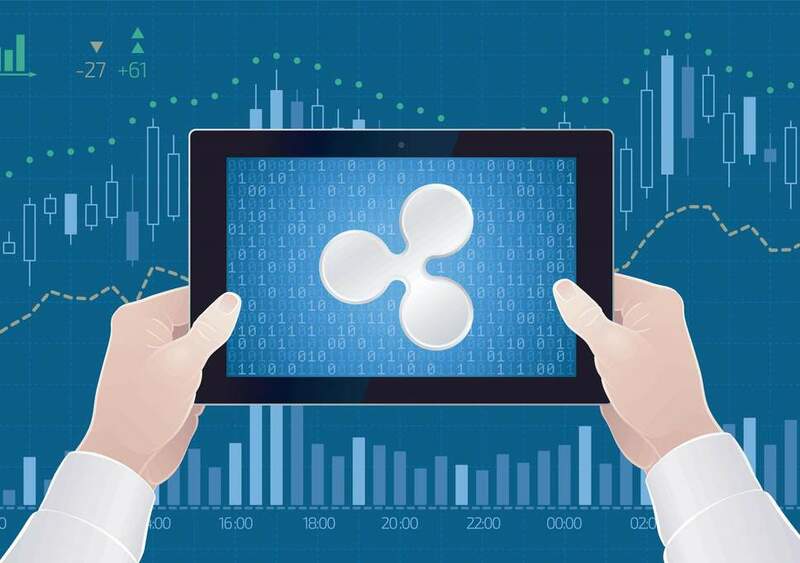 One of the very important reasons for Ripple being so popular is that it can process a huge number of transaction in a very little time. Ripple operates on the most advances blockchain technology. Ripple uses blockchain technology to execute transactions and maintain its network. Mostly cryptocurrencies adopt either proof-of-work or proof-of-stake algorithm however Ripple has adopted consensus protocol. This protocol manages the transactions on the network and account balances managing the integrity of the system. It is clear that ripple labs have a smarter approach towards its aim. Ripple is backed up with the team of brilliant people efforts of which lead to the ICO success of Ripple. We do not recommend anything from our end as your investments should be completely your decision. Being at your place if I want to invest in cryptocurrencies, I would look at the facts which are more in favor of Ripple. A risk is always associated with any kind of investment. If you expect a skyrocketing growth you should be prepared for a downfall too. A calculation is must in any kind of investment, especially in cryptocurrencies as they are more volatile. Though the price of ripple XRP is less than a dollar it is rich in techniques and efforts. So, if you are thinking of investing in Ripple, start your research and plan your investment.